These two logos are still my favourite ones. I can both use in different medias. May I have one more fine tuning: A little bit more space between the line and BEAT (same space as between the icon B and the line). 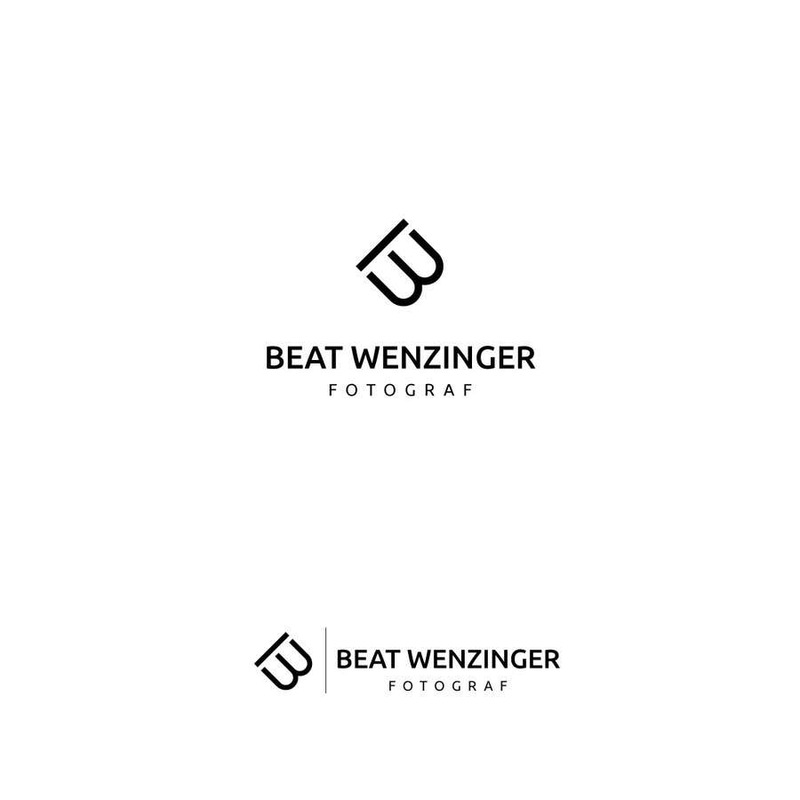 Then is it possible to get another version (but keep this one) with the typo BEAT WENZINGER just a little bit less bold. This would be very kind of you. I appreciate your work very much and I am almost certain, that tomorrow you will win.